Electric has been creating and designing some of the most modern, unique, and stylish sunglasses and snow goggles on the market. Electric is committed to creating sunglasses and goggles that can survive the sun, weather, and strenuous activities through which extreme athletes will put them. Electric is also dedicated to ensuring that everyone wearing Electric sunglasses or goggles will look good - whether they're scaling a mountain side or perfecting their Caballerial. Electric knows that to live extreme is to look extreme as well, so Electric creates sunglasses and goggles with bold shapes, youthful colors, and stand out designs that set Electric sunglasses and goggles apart from the rest. Stand out, live extreme, and look electric in Electric sunglasses and goggles. 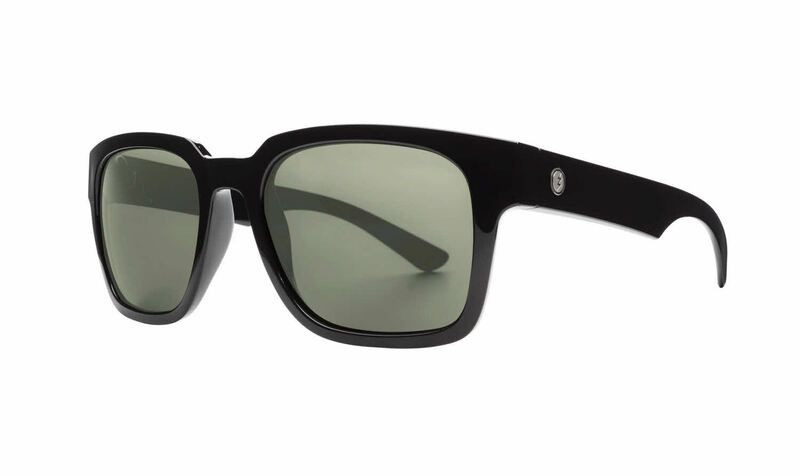 Electric Zombie is a Full Rim frame for Men, which is made of Plastic. Electric Zombie Sunglasses come with a cleaning cloth and protective carrying case.